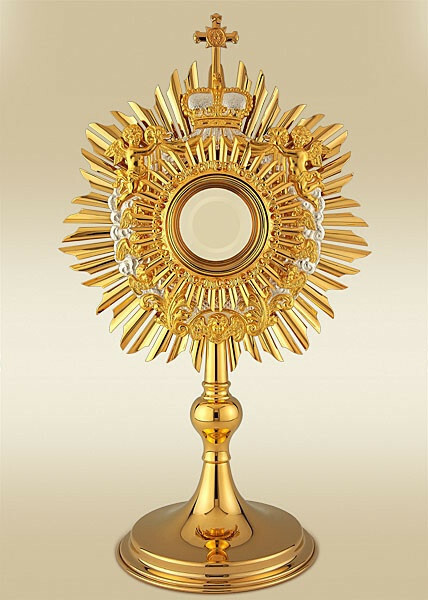 St. Mary’s by the Sea opens the Church for Eucharistic Adoration (prayer before the Blessed Sacrament housed within the tabernacle) every Monday through Friday from 1:00 to 4:30 pm. On Thursdays, the Divine Mercy Chaplet will be recited at 3 pm and we will have Eucharistic Exposition (where the Blessed Sacrament is displayed outside the tabernacle in the monstrance for adoration by the faithful) from 3:00 to 7:30 pm, closing with Benediction (praying the rosary and receiving a blessing with the Host) at 7:30 pm. Click Here to sign up.